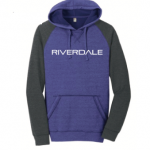 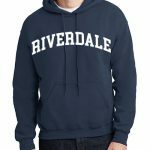 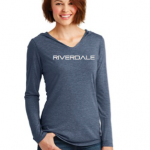 Show your Riverdale Spirit and Maverick Pride by purchasing Riverdale-branded apparel for the whole family. 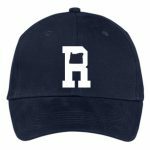 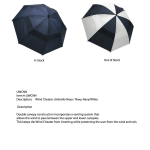 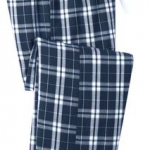 Embroidered and heat-screened logo options, as well as personalization available on many items. 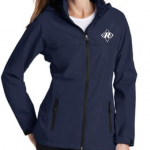 Our high-quality products come from Kadmark in Tualatin and are processed regularly. 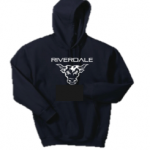 You will be notified when your items are available for pick up at the school’s front desk. 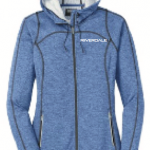 Purchases on the PTC website benefit the Booster Club, which supports Riverdale Athletics at both schools. 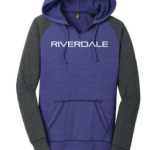 Questions, requests or ideas? 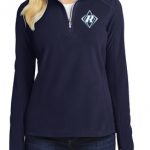 Contact Spirit Wear Chair Elizabeth Mitsky. 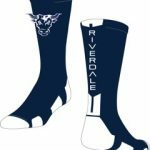 To order Riverdale Grade School Spirit Wear, click here. 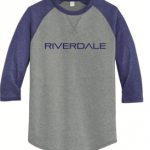 To order Riverdale High School Spirit Wear, click here. 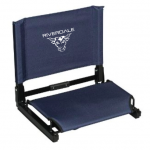 View cart “RHS Maverick Stadium Chair” has been added to your cart.